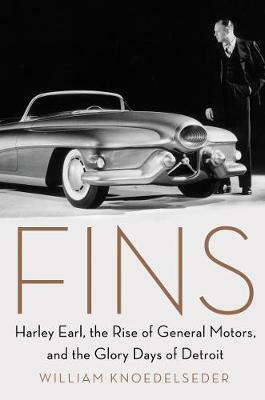 Fins is a fascinating story, well told. Can't beat that. -- Inc.